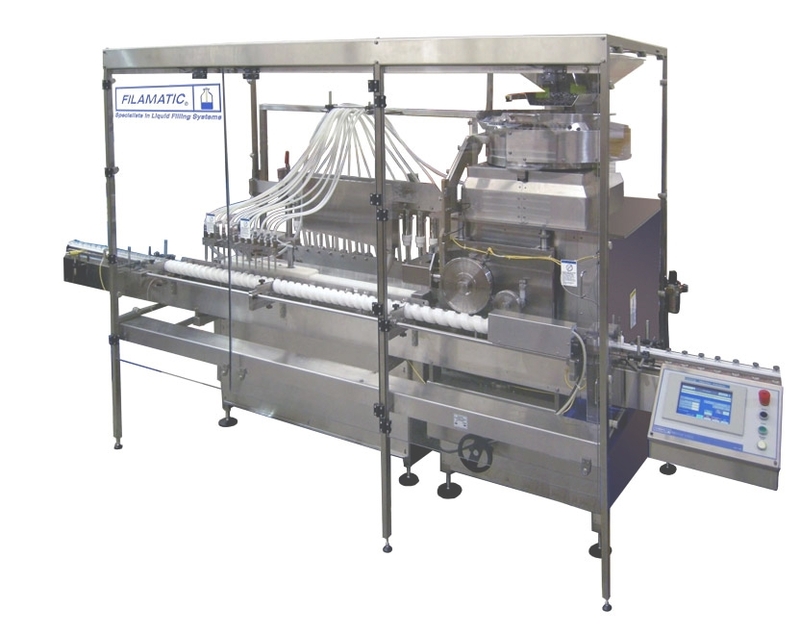 Goliath is Filamatic’s official partner in Ireland and offers an extensive range of liquid filling equipment across all industry sectors. Servicing the pharmaceutical, biotech, diagnostic, healthcare, specialty chemical and food industries, we provide a wide range of equipment that can be customized to suit your unique application and /or budget. Each unit is custom built to provide increased throughput and faster changeover while reducing downtime and increasing overall equipment effectiveness. 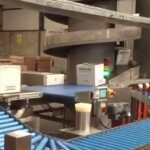 Goliath offers a comprehensive equipment portfolio from simple (easy to use) semi-automatic benchtop units to fully automatic, integrated packaging systems. The semi-automatic Benchtop are ideal for start-up companies, R & D departments, short production runs and budget conscious projects. 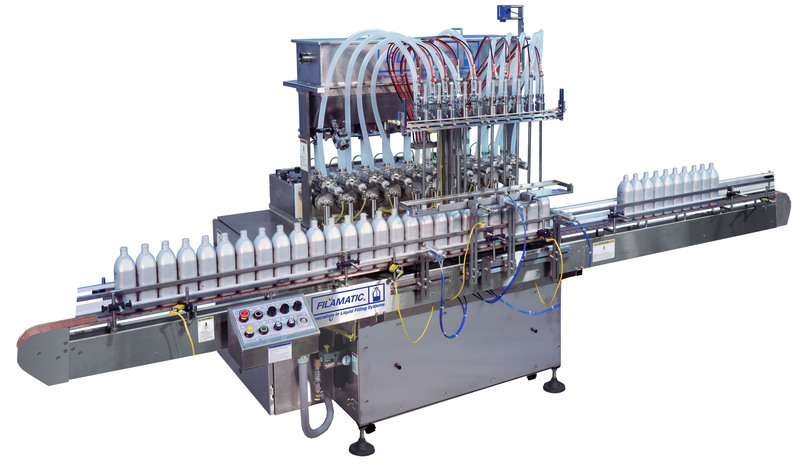 The automatic filling system range can also incorporate a variety of functions including sorting, plugging, stoppering, crimping, capping, induction sealing and / or labelling as necessary. 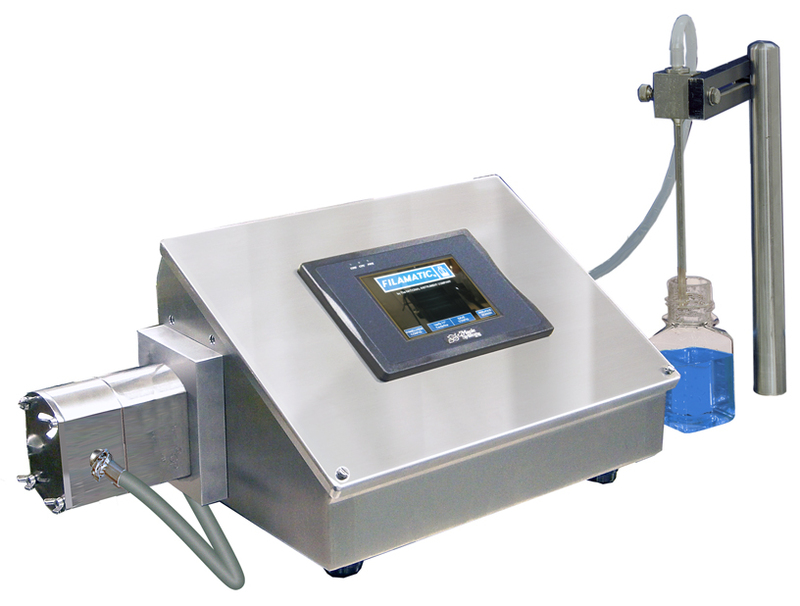 With precision filling pumps that can accommodate free-flowing, semi-viscous and viscous products, our equipment is designed to work with an array of container types such as bottles, vials, tubes and pails.